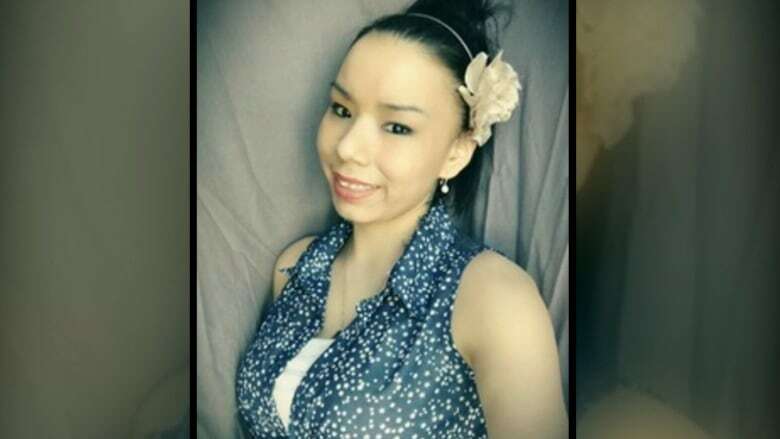 The best friend of Jeanenne Fontaine, shot dead during a botched robbery in March 2017, sang a mourning song and called for an end to the killing of Indigenous women before a judge sentenced Christopher Brass to 15 years for manslaughter in connection with Fontaine's death. The best friend of a woman who was shot dead during a botched robbery sang a mourning song and called for an end to the killing of Indigenous women before a judge sentenced one of the men convicted in the crime to 15 years. The man accused in the teen's death, Raymond Cormier, was acquitted last year. Fontaine had also spiralled downward after a family tragedy, the court was told. Her father, Eugene Fontaine, was beaten to death in 2011. Two men pleaded guilty to manslaughter and victim impact statements at their trial described how Tina had a happy childhood but was unable to cope with her father's death and drifted away from the people closest to her. "A young woman, innocent of any wrong-doing, was killed for a $45 drug debt," Chartier said.